Explore Sydney to see all that it has to offer on this combo tour. 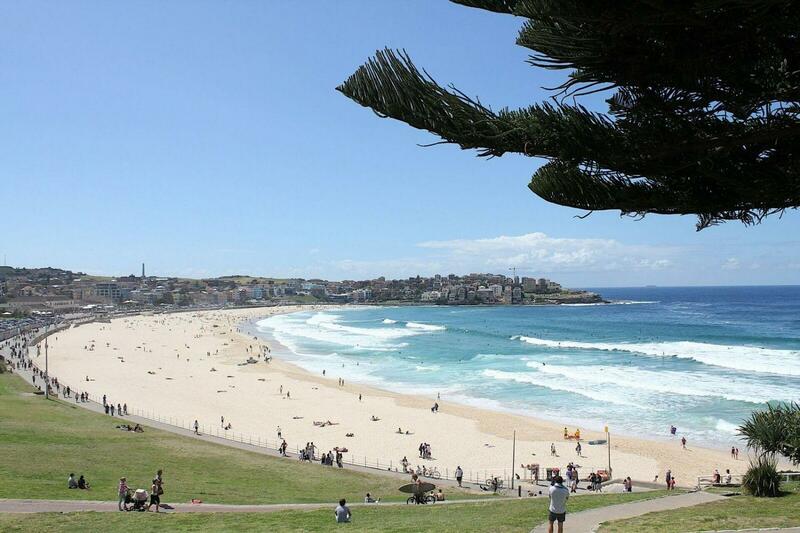 See the Sydney Opera House, Harbor, St. Mary's Cathedral, Bondi Beach and more! The Afternoon Sydney City Tour departs from King Street Wharf. No hotel pick ups are available. Tour was great! The Gray Lines driver was a jerk.